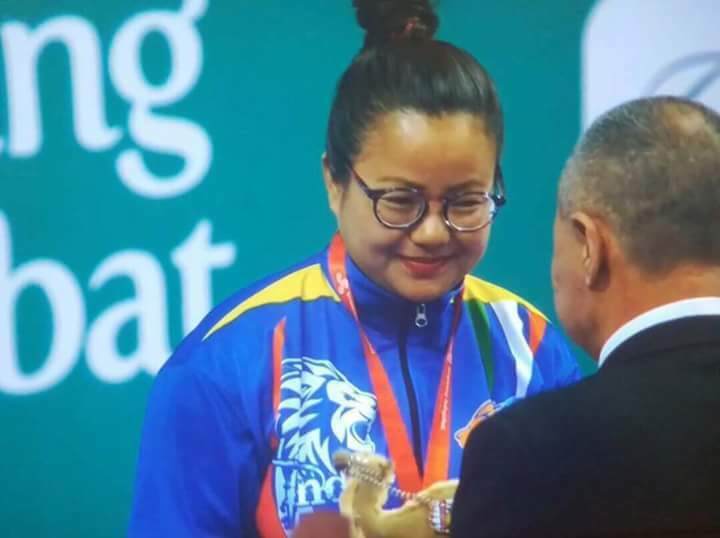 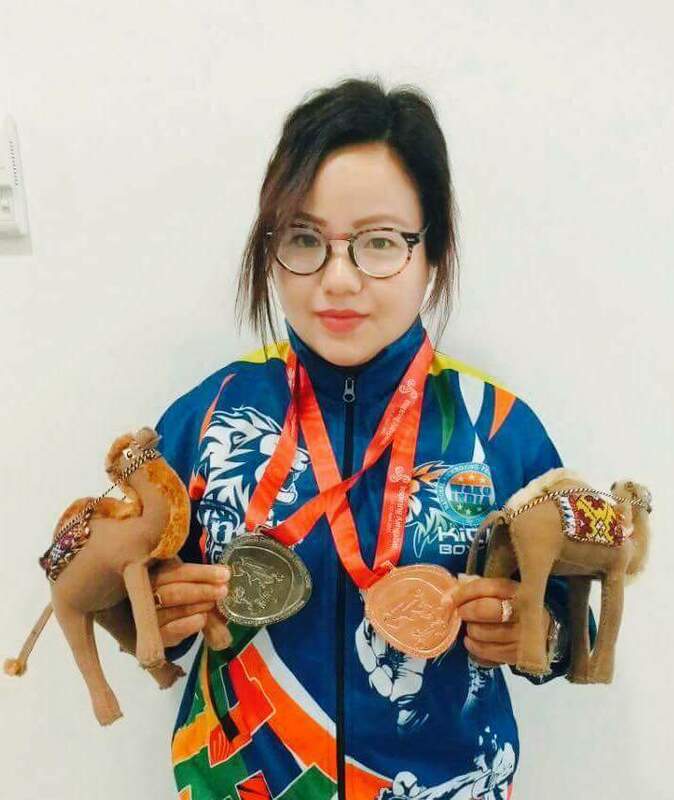 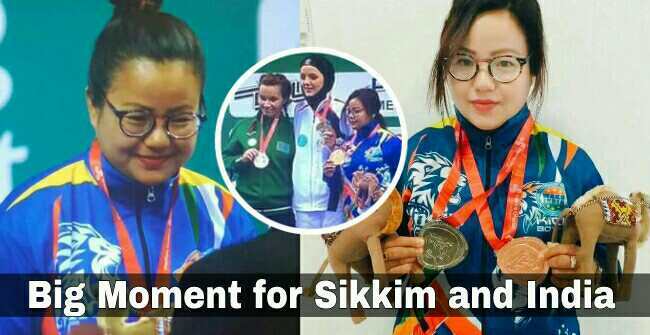 Sushmita Rai from Majhitar in East Sikkim wins a Silver Medal and a Bronze Medal for INDIA in WAKO Asian kickboxing Confederation (WAKO ASIA) 24 to 30 April 2017 at Ashgabat in Turkmenistan. 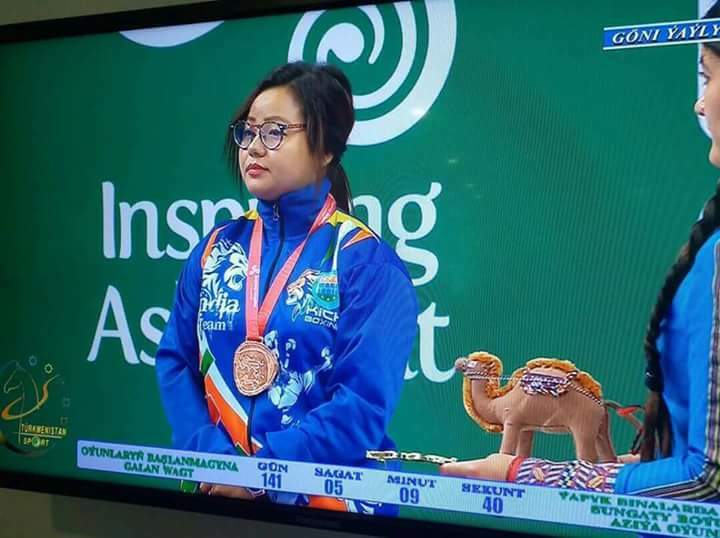 She won medals in two events just few minutes ago. 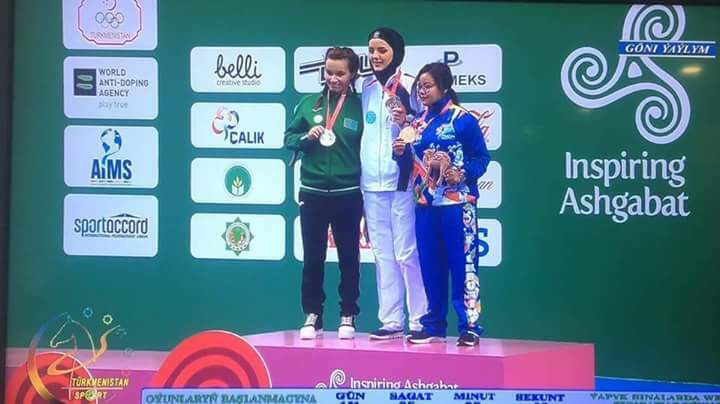 One from Women Musical Form Hard Style and another one in Women's Point Fight.